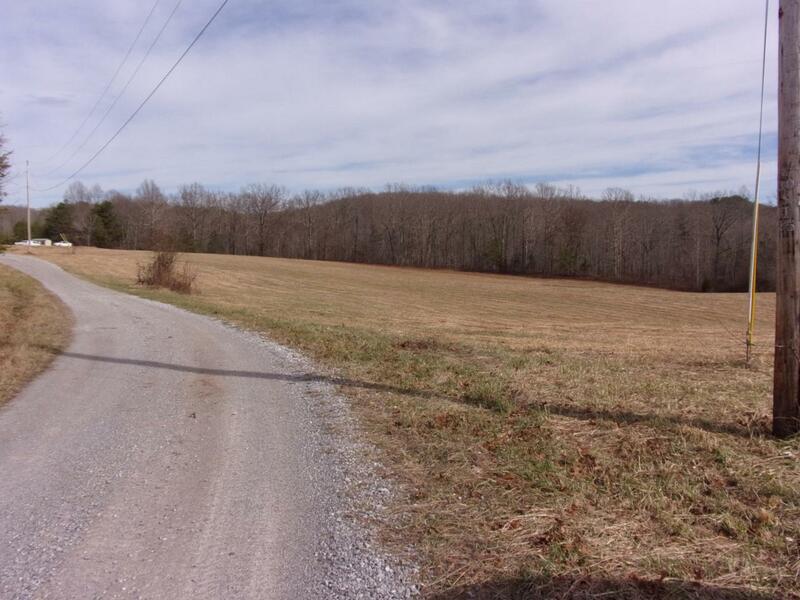 Beautiful property with views of the mountains behind it.Land lays well with around 90% cleared the other 10% wooded.In a private location property is located on a dead end road. Make a great small farm and there are no restrictions. A must see ! !